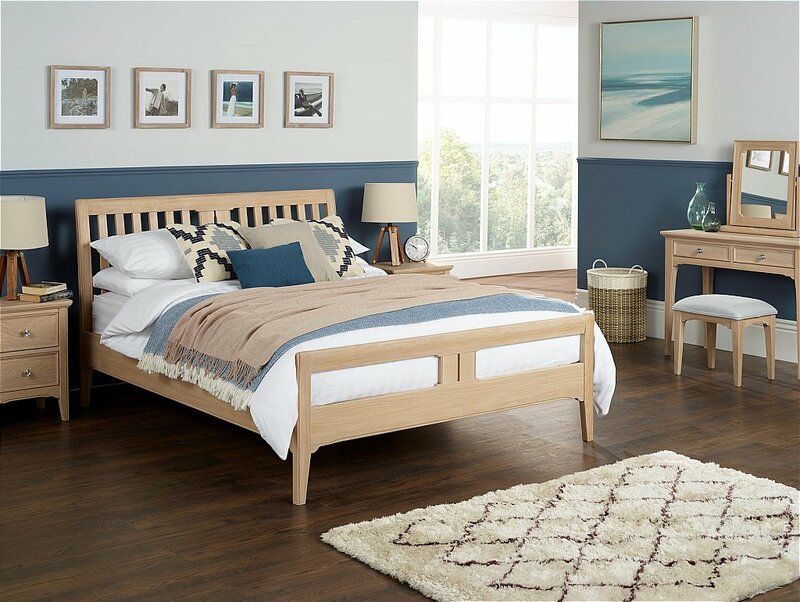 The collection is available in oak with accent nickel plated handles or the timeless painted with solid oak top panels. It has traditionally crafted mitred profiled frames to doors and drawers and simple flowing shapes to the underframes. This is offset by the beauty of the natural grain on the solid oak top panels. 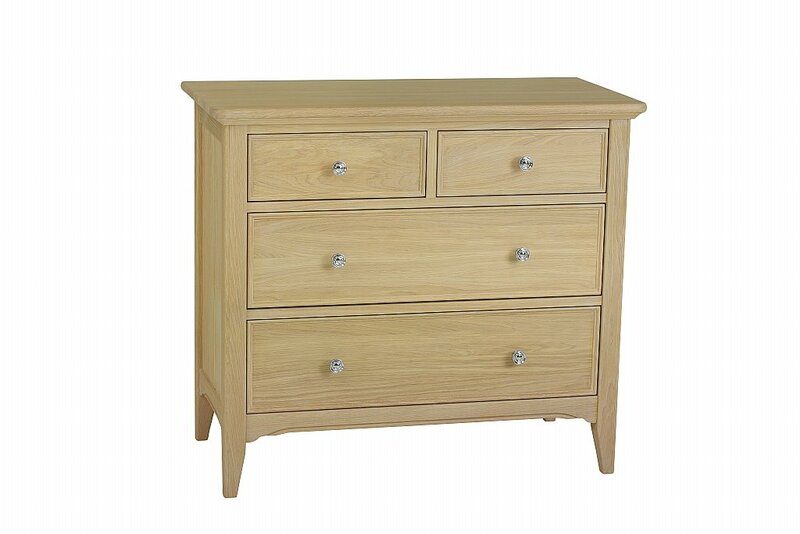 I would like more information about New England 4 Drawer Chest by Stag.